I hope you're having a wonderful St. Patrick's Day! 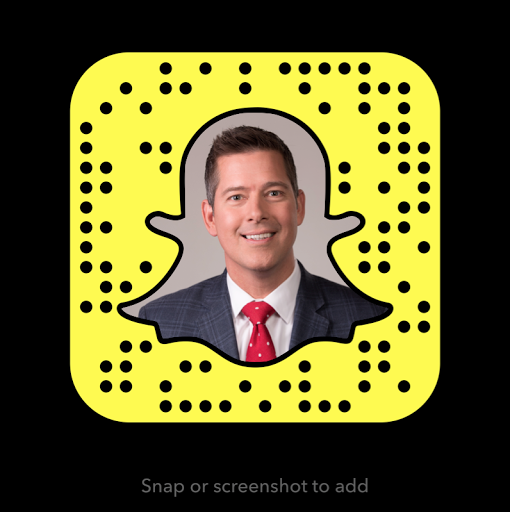 Click HERE or the image below to help celebrate! 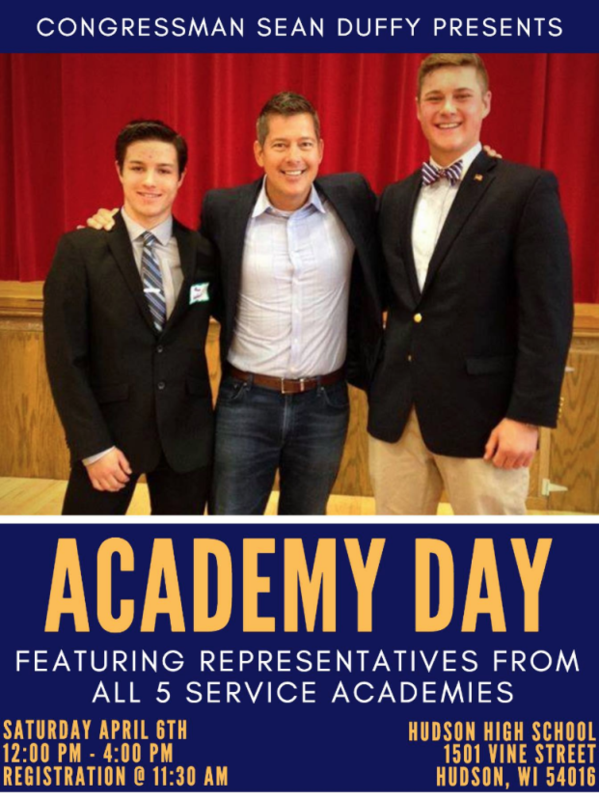 Attention High School students: Academy Day is just around the corner! Students, parents, and teachers are invited to learn more about our nation’s incredible service academies. Please join us at Hudson High School on April 6, from 12:00PM - 4:00 PM. Registration is at 11:30AM. Click HERE or the image below to share Academy Day information with interested students! 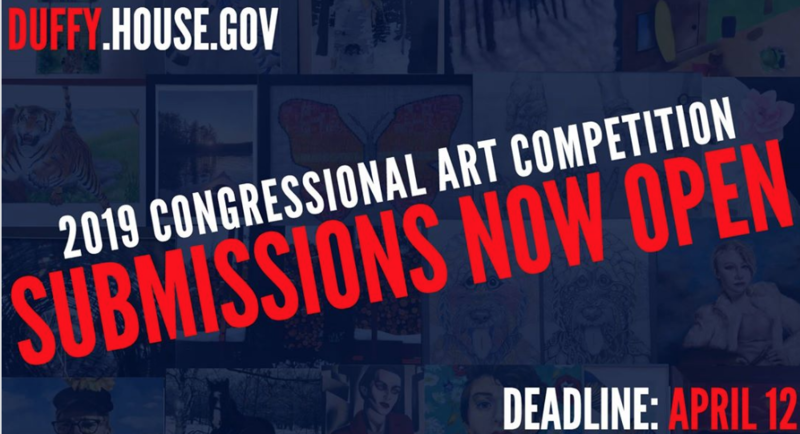 Attention 7th District High School Students: The Congressional Art Competition is finally here! Visit HERE to find out how you can get your work featured in the US Capitol.